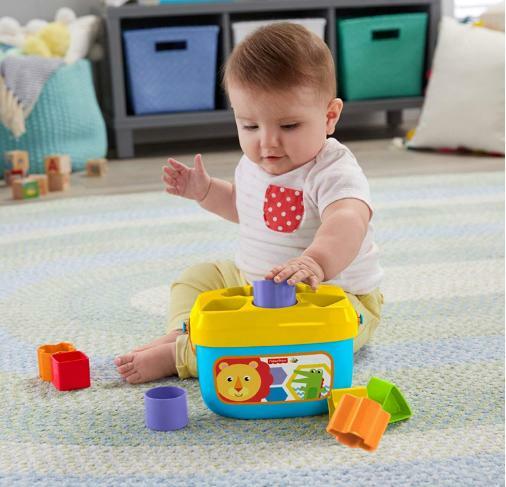 Fisher-Price Baby’s First Blocks Playset – Only $7.88! Perfect toy set for the littles! Head over to Amazon where you can get this Fisher-Price Baby’s First Blocks Playset for only $7.88! Keep in mind, Amazon pricing can change at any time! Don’t wait to purchase this deal or it might be gone when you come back!